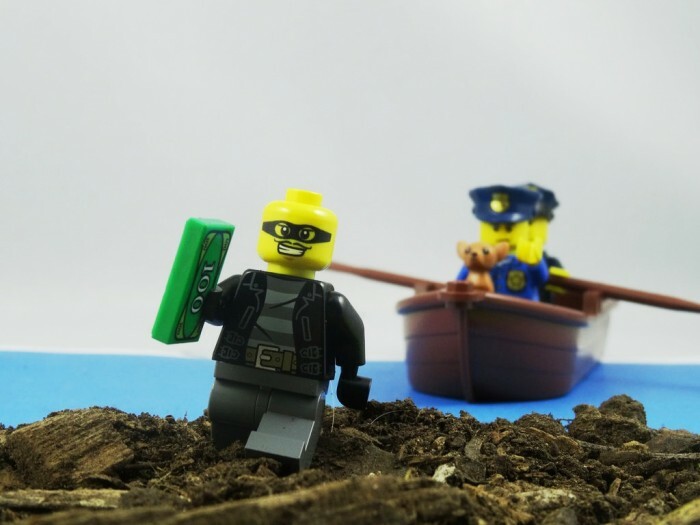 Two police officers in Brisbane were praised for their lateral thinking after they swapped their patrol cars for golf buggies and a rowboat in order to catch an accused thief on the run. The officers made the snap decision when the accused decided to ditch his bike and swim across a creek. Police later caught up with the man and recovered a bag of suspected stolen jewellery.